Count Byron Kuhn de Prorok was a popular – and highly controversial – archaeologist active from the mid-1920’s through the early 1940’s. 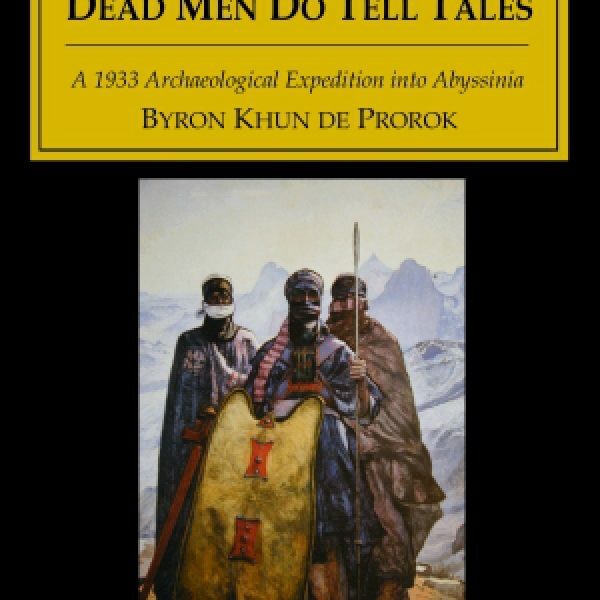 In his classic Dead Men Do Tell Tales he describes his 1933-34 African expedition into Abyssinia. Crouching like animals, the dancers advanced and receded to the savage rhythm. They were not only imitating, they were impersonating lions, tigers, leopards, hippos, elephants, and smaller animals; even to their cries and roars and calls. As they trumpeted and grunted in their dance, the tempo of the rhythm increased gradually until they worked themselves into a state of fanatical frenzy. Achmed led us to a door which opened on a courtyard shaded by palms. Lying on the hard-packed, earthen floor were over twenty women, sleeping soundly. So completely exhausted were they that not one of them opened her eyes when we entered. 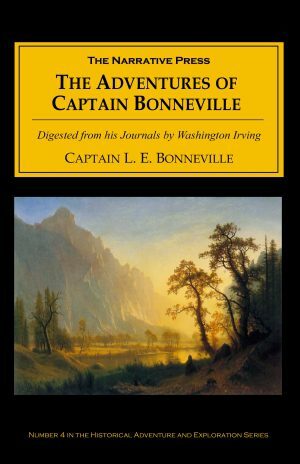 They had no manacles or chains; those were no longer necessary so far along the road toward Arabia. Surrounded by the terribly desolate and waterless country, escape was almost an impossibility. But some of Byron de Prorok’s exploits are so fantastic they defy credibility (this edition contains a fascinating biographical profile of the man). 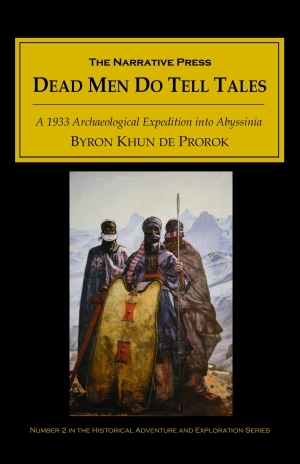 That not withstanding, Dead Men Do Tell Tales is awfully fun reading, as are his other books: Digging for Lost African Gods (1926), Mysterious Sahara (1929), and In Quest of Lost Worlds (1935). All are available from The Narrative Press.